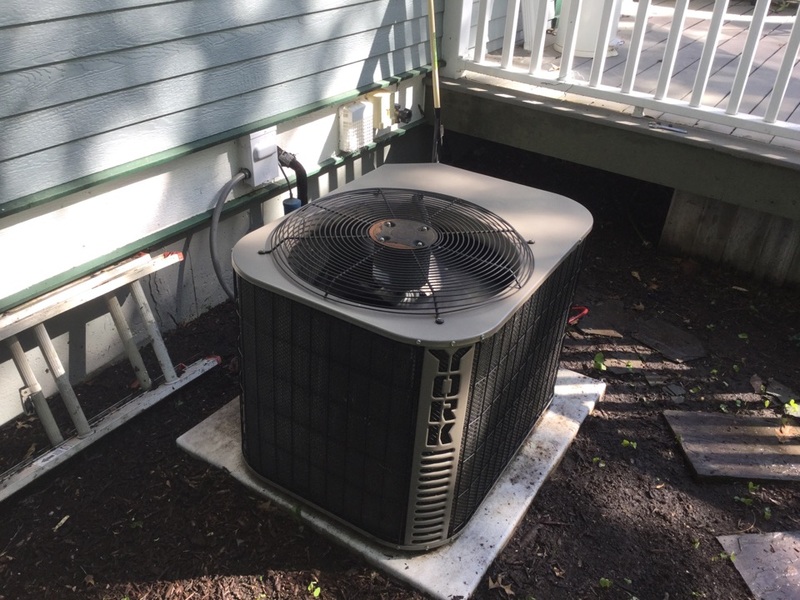 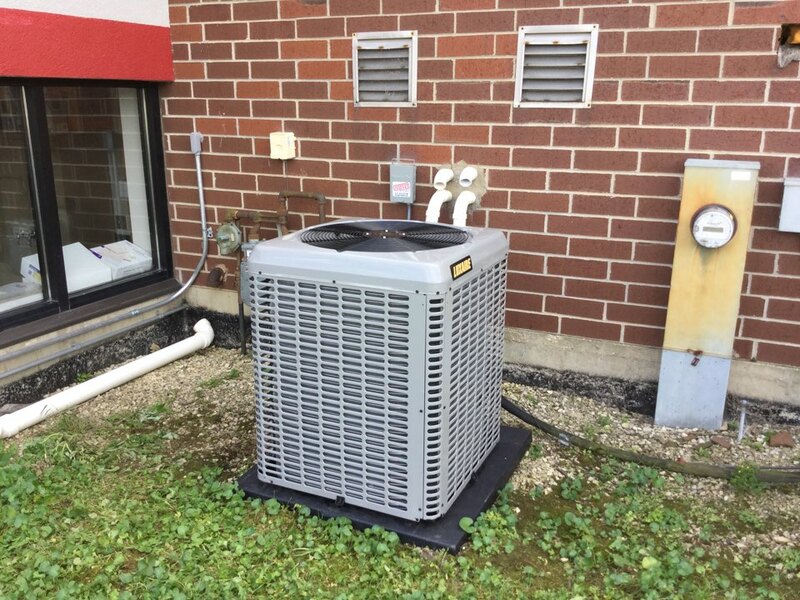 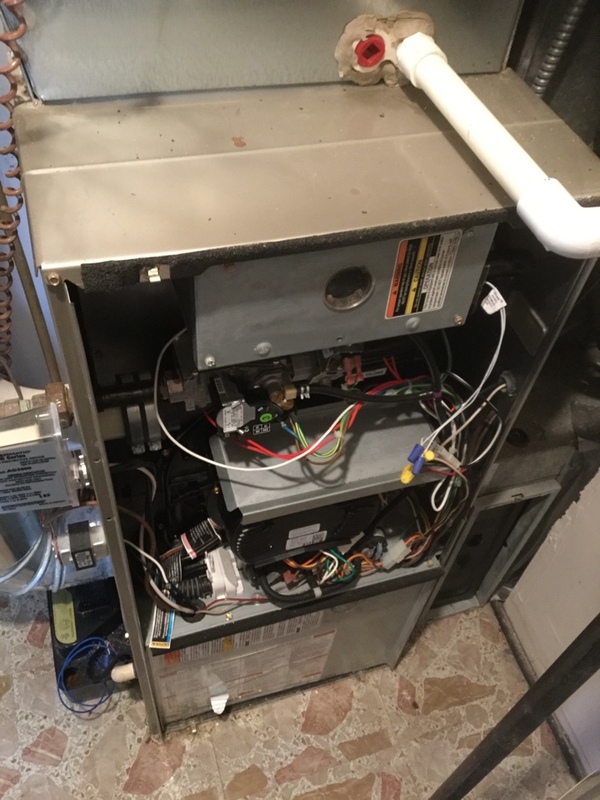 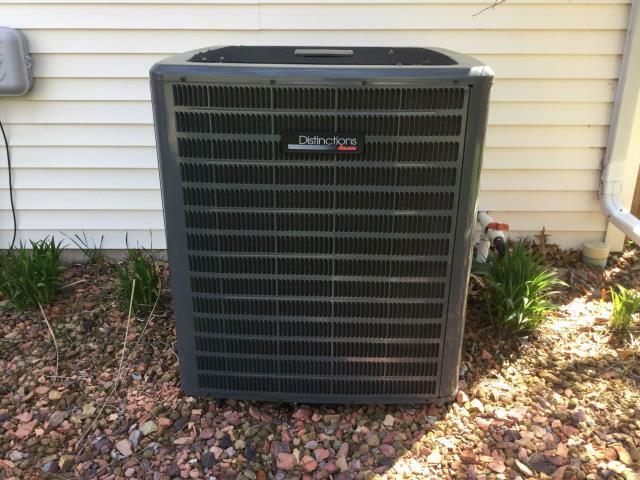 Season Maintenance cleaning for Amana condenser unit. 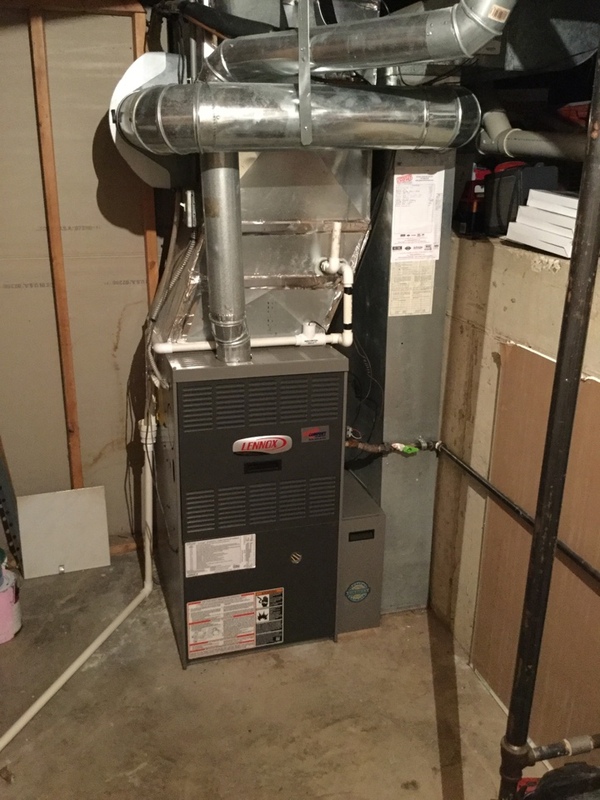 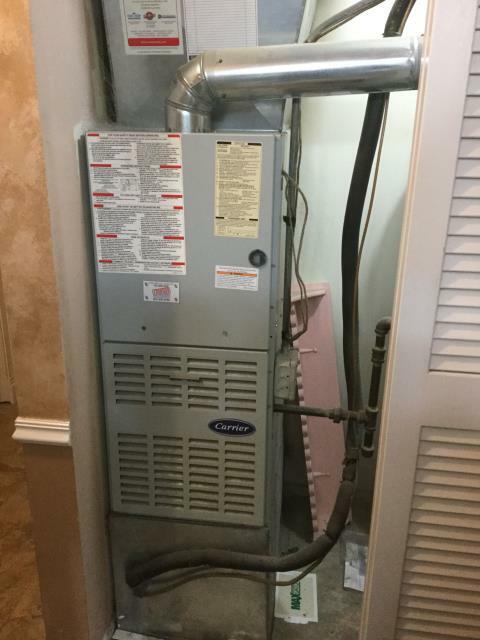 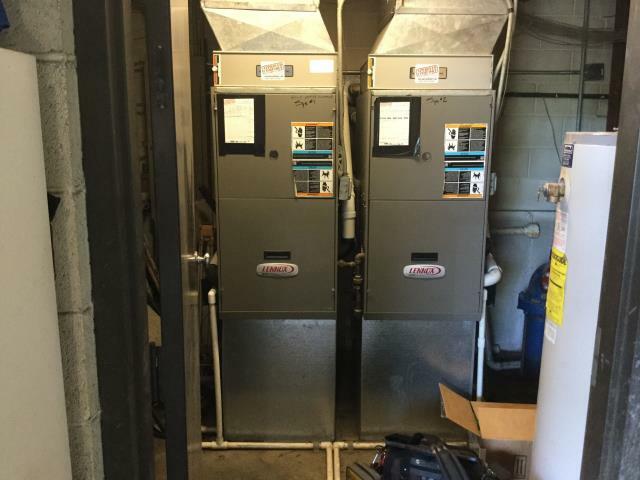 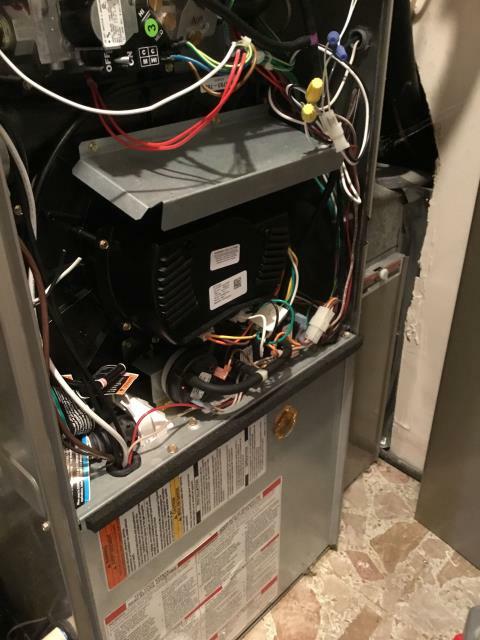 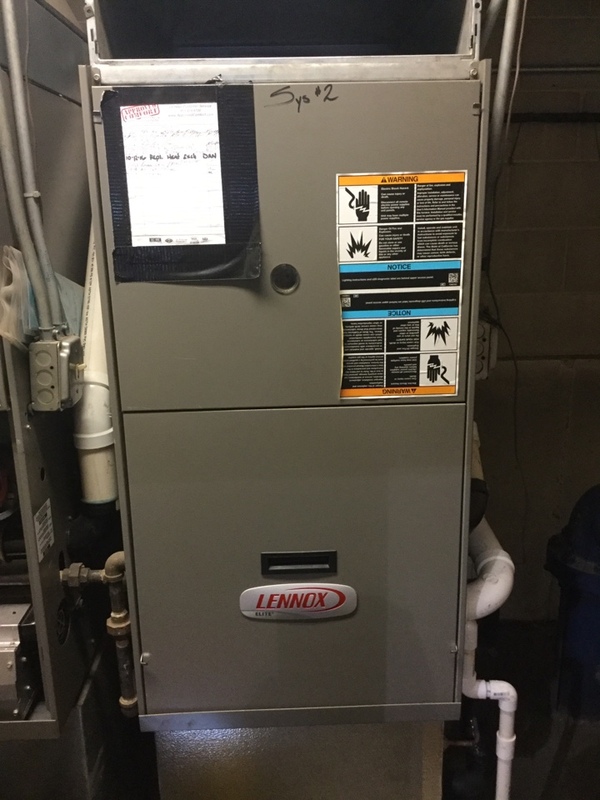 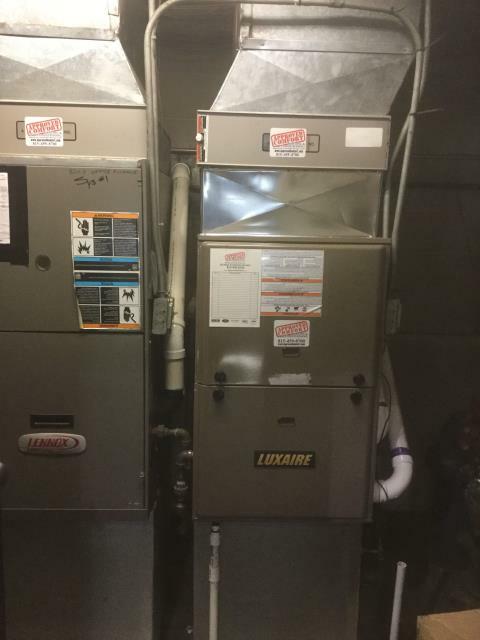 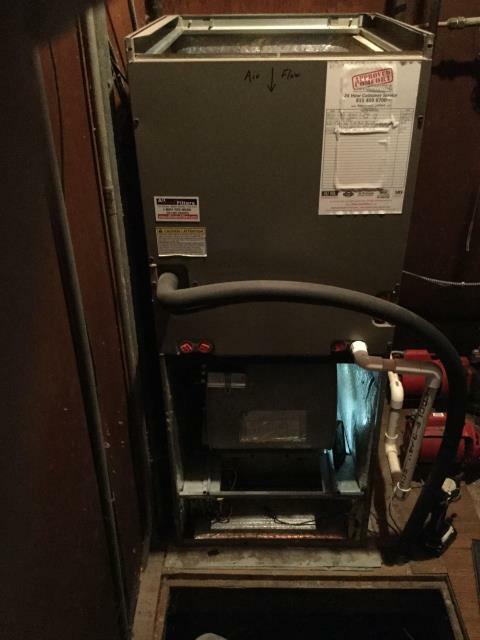 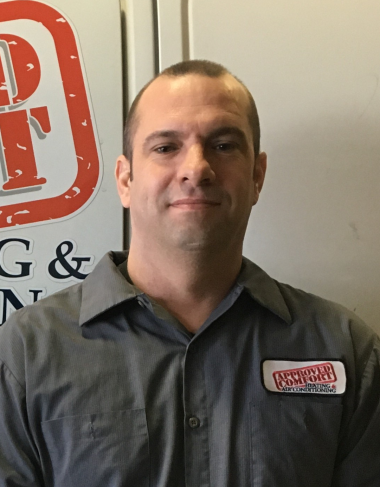 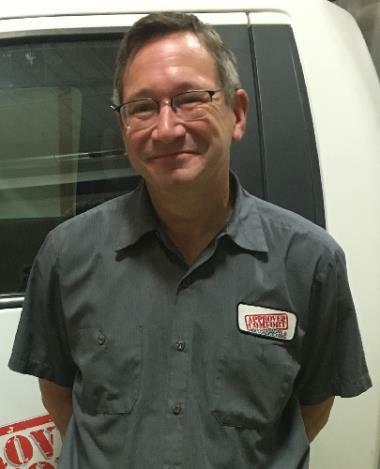 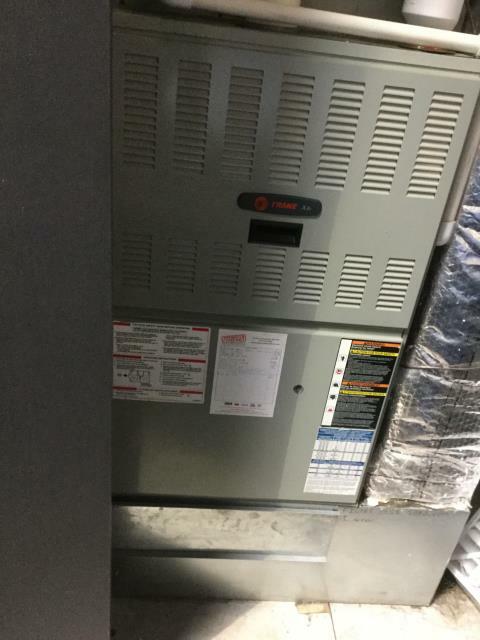 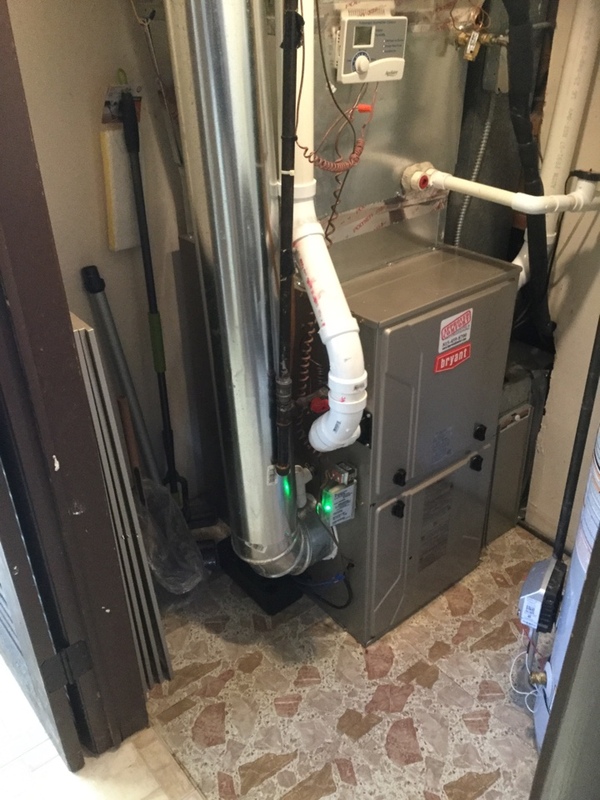 Today we installed a high-efficiency Bryant two-stage variable speed furnace. 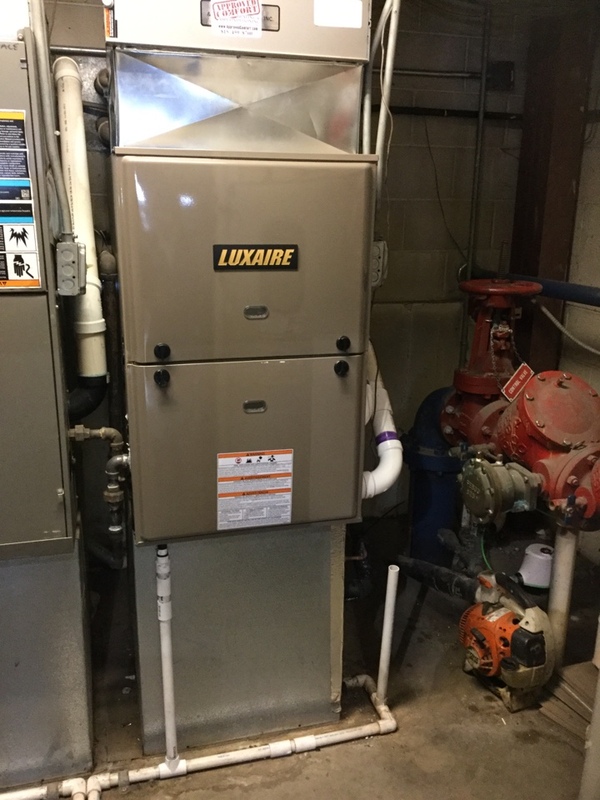 Today we installed a 100btu High Efficiency Single stage downflow Luxaire furnace. 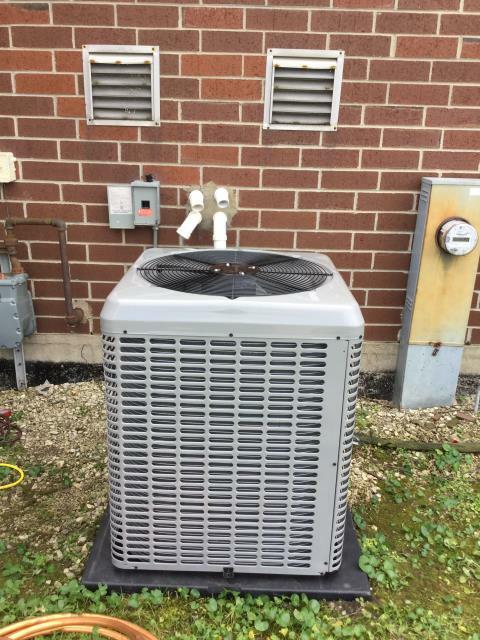 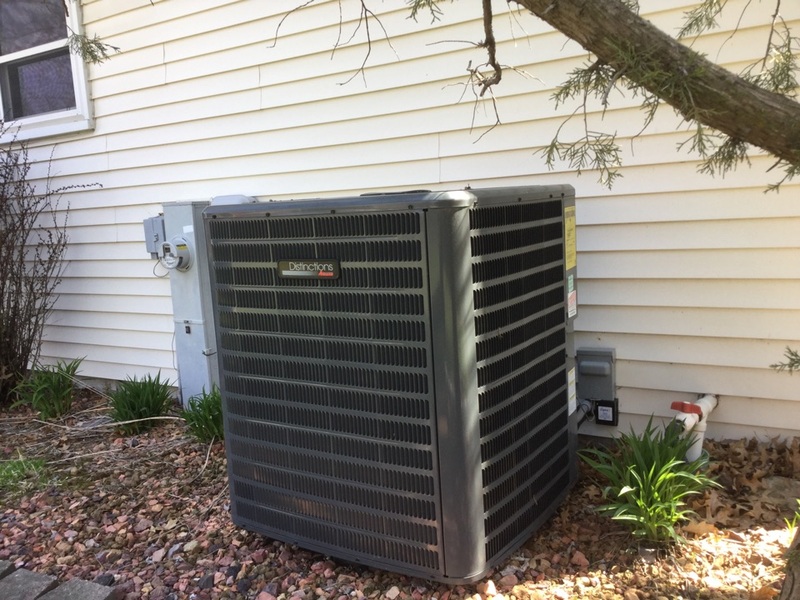 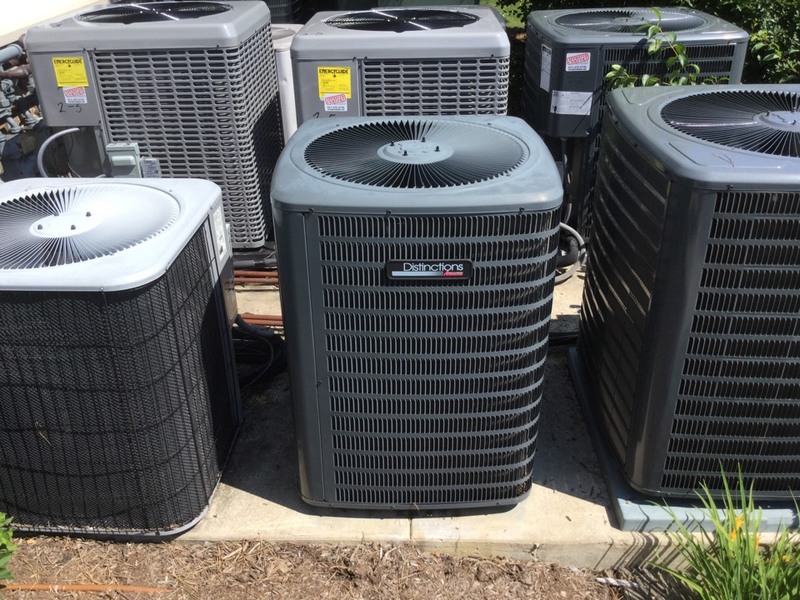 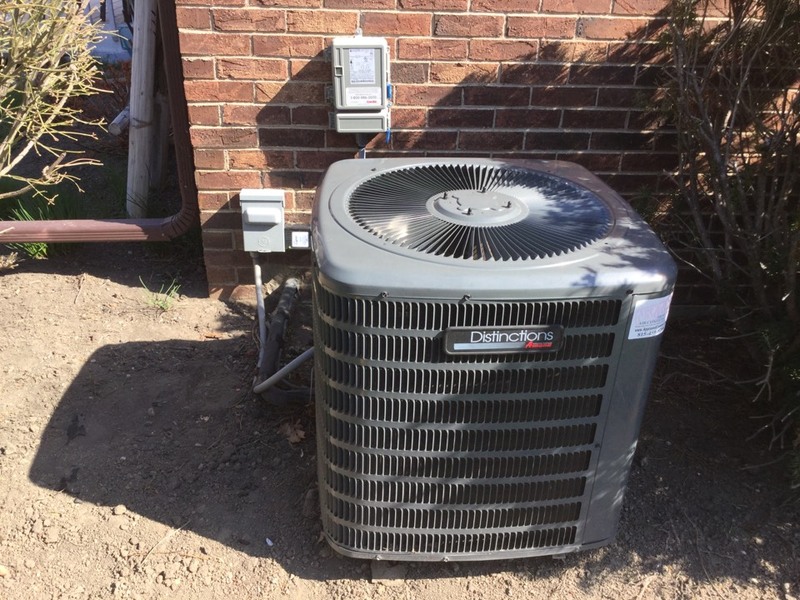 Performed preventative maintenance check on 4 year old Amana air conditioning unit. 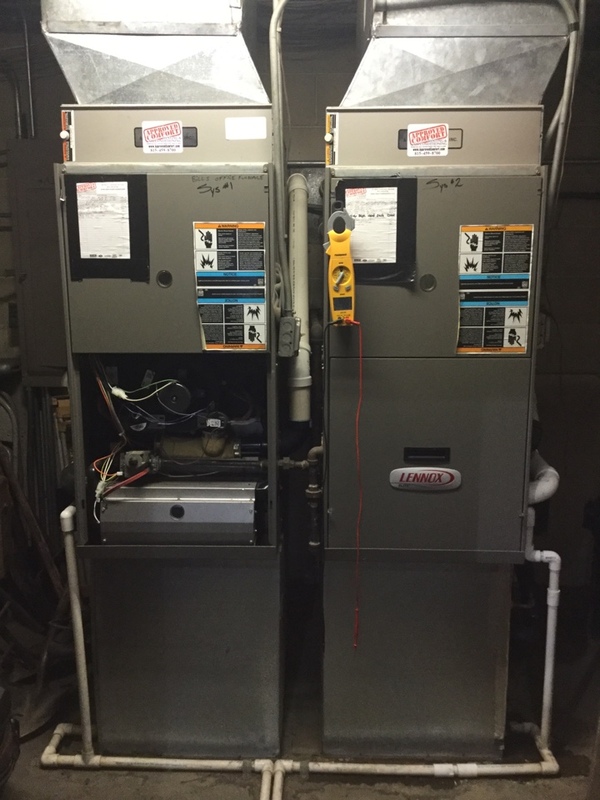 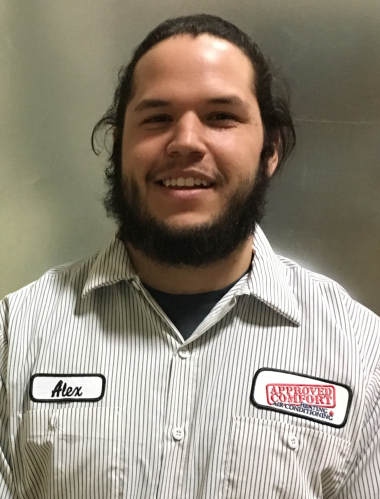 Performed preventative maintenance check on air conditioning Amana unit.